Originally listed for 450,000? and recently reduced to 395,000?. 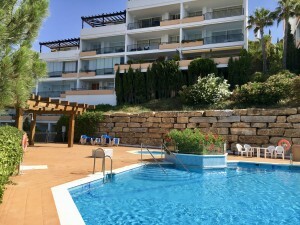 Charming corner townhouse in a small gated residence with only 4 units, located in a very quiet and residential area of Calahonda, close to the beach and to all kind of amenities. 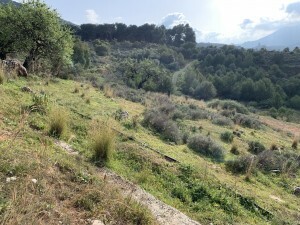 The property offers a private garden and a large communal garden with a swimming pool. It is a perfect family home to enjoy great holidays on the Costa del Sol or to live permanently under the sunny sky of Andalusia.